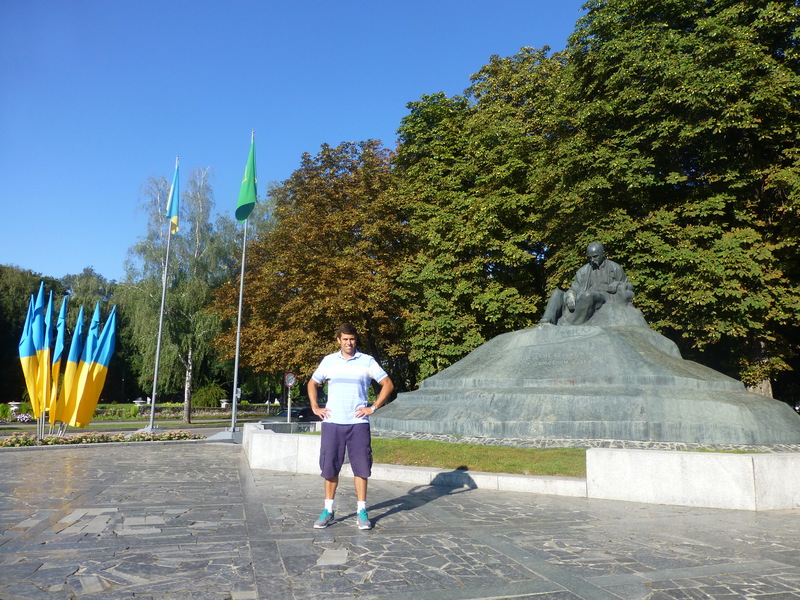 My travels began in early June in the city of Kremenchuk, Poltava Oblast. I was a teacher/group leader at three, week long English language camps. The first camp in Kremenchug was an English immersion secondary school camp, hosted by the Pedagogical University and dreamed up by the amazing Andrea Zimmerman PCV. I was a team leader for a third of the kids as well as taught three classes a day. My team, convienetly team blue, was the best and blew the others out of the water. It is amazing how much more fun things can be with the right kids. The days were long, 8:30 – 6pm but the kids loved every minute, since the activities were so diverse, active and fun. 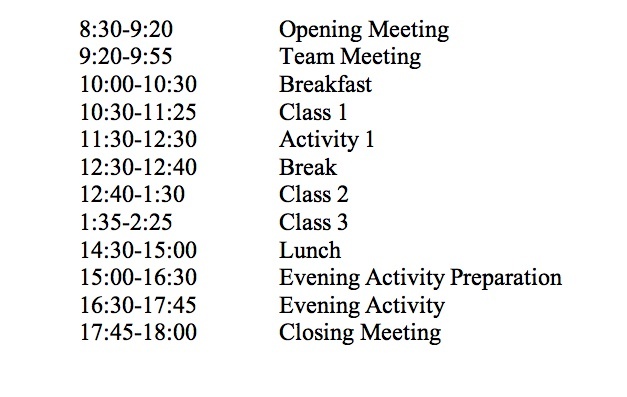 Here is a sample daily schedule…. I came home for a few weeks in July. 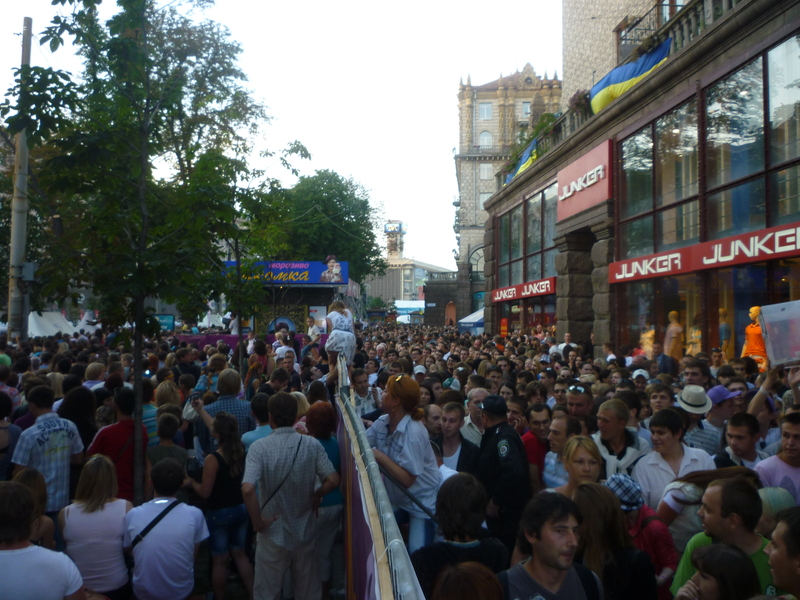 The fourth of July was duly celebrated and I managed to go to Kyiv for a weekend to see a free Elton John Concert in the main square and the final match of the European Soccer Cup. Great times. Exploring Kiev decorations for the Euro Cup with Lauren Hosp. A few of the Saturday night PC Volunteers & Co.
Next stop was Turkey, a surreal experience. My plane landed in the city of Antalya, a popular tourist destination due to its beautiful old city dating back to Emperor Hadrian in 130 AD and location on the southern coast. It was so modern, English speaker friendly and diverse that I didn’t feel like I was in a foreign country at all. However, I didn’t hesitate to take the opportunity to stuff my face with all the delicious Turkish food I could find. 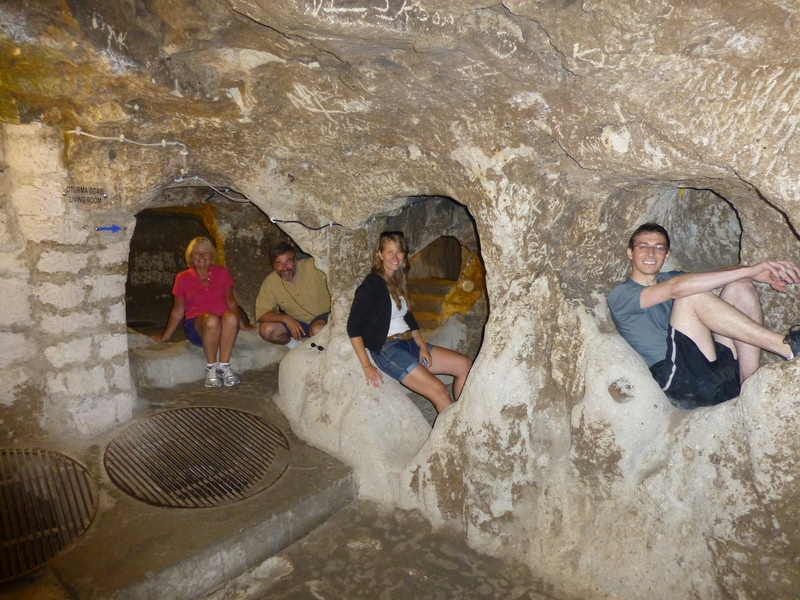 My mother, father and I met my brother in the town of Goreme, the heart of the Cappadocia region. Cappadocia is truly one of the coolest places I’ve ever been. 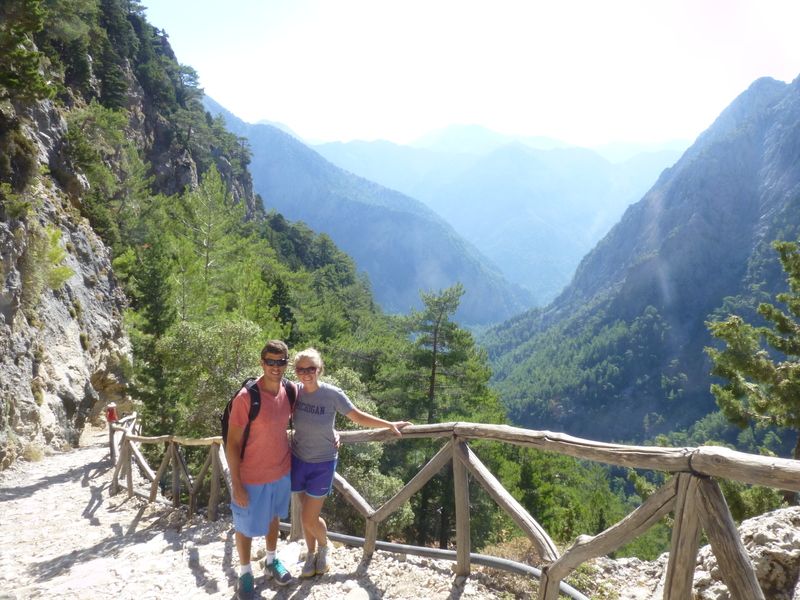 The region is full of underground cities, beautiful landscapes and fairy chimneys (rock spires that jut out of the dry mountains inhabited as early as the ancient Hittite Empire). 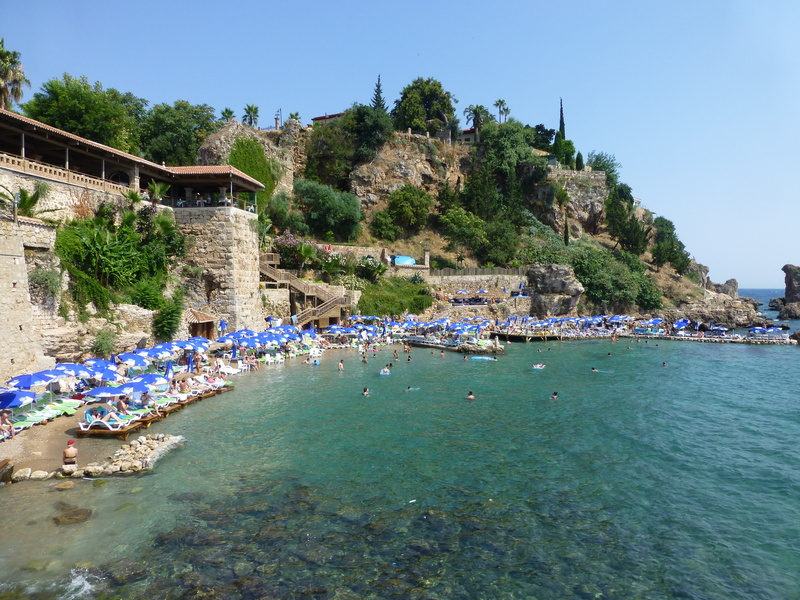 Our next stop was the infamous Istanbul, which lived up to all my expectations. 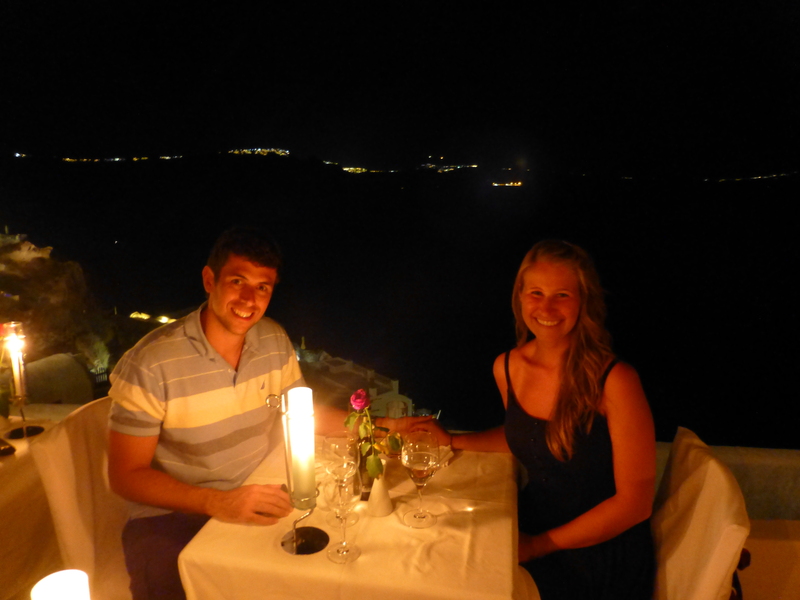 We stayed with some family friends who truly embodied the finest hospitality Turks are known for showing their guests. 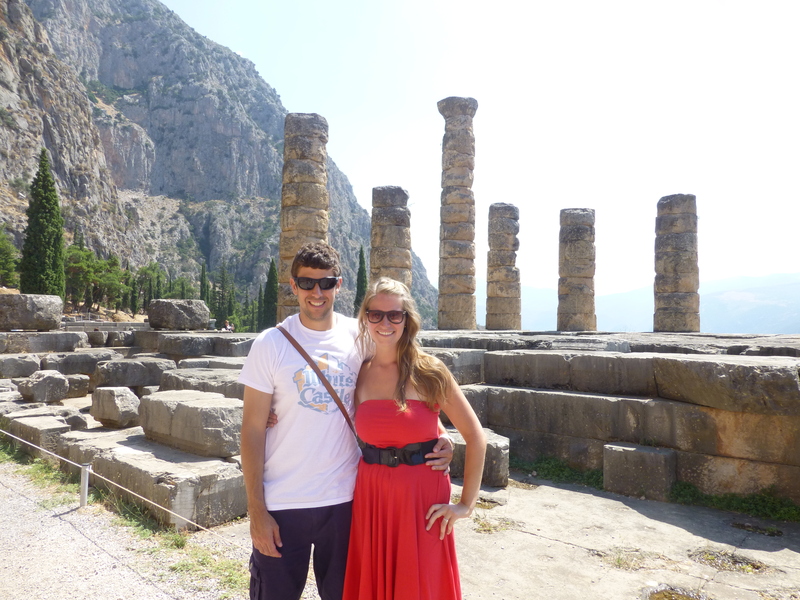 We saw all the sites, tasted amazing food, experienced the night life and even learned how to play backgammon. 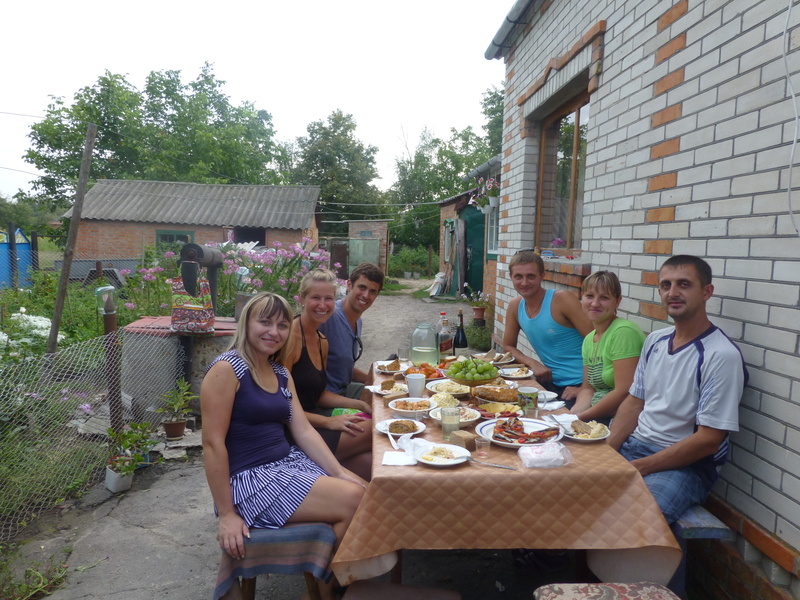 At the end of July I returned to Ukraine to work at ABC Camp in the city of Kharkov. I was a team leader, helped with the journalism elective as well as taught two lessons a day on either personal development or great speechs in cinema. The entire camp was a mix of disaster, exhaustion and success. Disaster: The entire camp was very poorly planned, down to misplacing thousands of UAH and going over budget by hundreds, to constant bickering between the staff. Exhaustion: The camp was over two weeks long, not a big deal, but each day lasted 12 hours from start to finish including 2 hours walking to and from the hostel and lunch spot in +95 degree weather. Success: The kids had no clue of the discord amongst the staff. They also loved every minute of the camp and not only thought it should be a month long, but that we should spend all 24 hours of the day together! I loved the Americans I worked with, met some amazing Ukrainians and was constantly blown away by the campers’ thoughts and ideas. In any case, ABC Camp is a great opportunity for these kids and has an amazing foundation for success. What makes it all the more incredible is the number of devoted Ukrainian staff and campers who return year after year because they believe in the mission of ABC = Action Brings Change. My team ‘The Angry Chickens’ before a water balloon challenge. 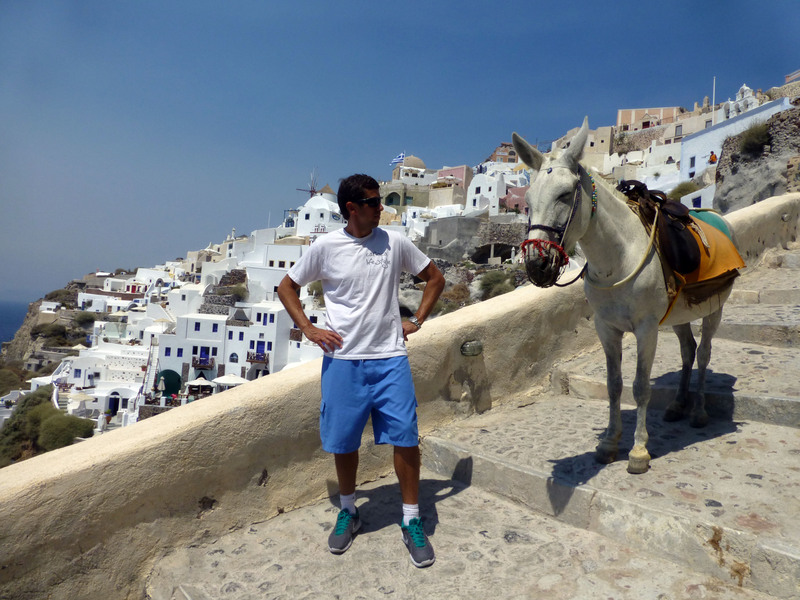 My last adventure was truly the highlight of my summer…seeing my boyfriend, Breno, for the first time in a year. Since I left the USA, we have talked on the phone/skype nearly three times a day, every day, but this was the first time we saw each other in person. 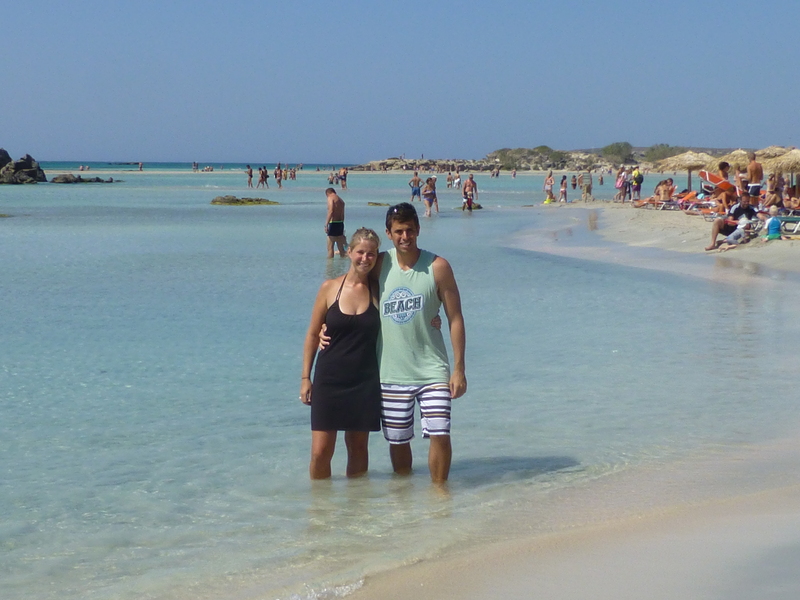 After spending a few days in Kyiv to cure his jetlag, we decided to get away from our lives and travel to Greece. 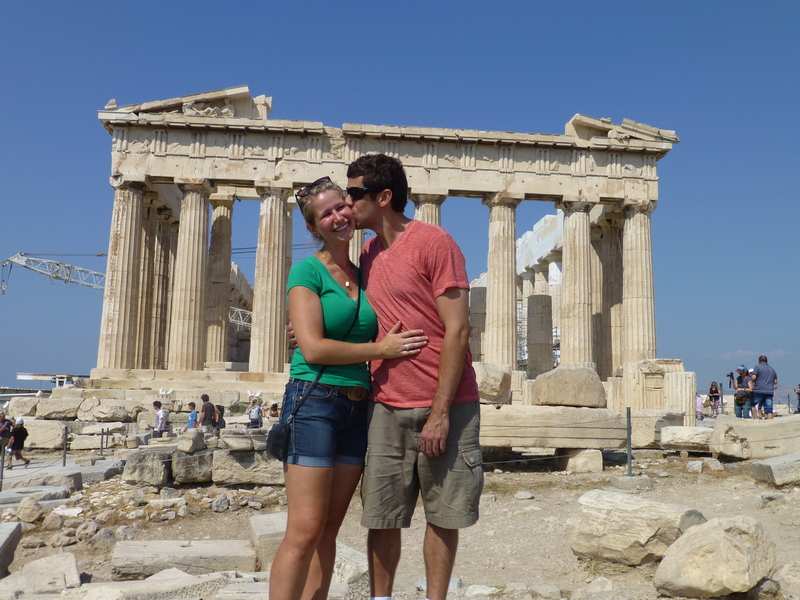 We started in Athens, Delphi and Meteora then flew to the stunning island of Santorini and finished the trip relaxing on the beaches of the largest Greek island of Crete. 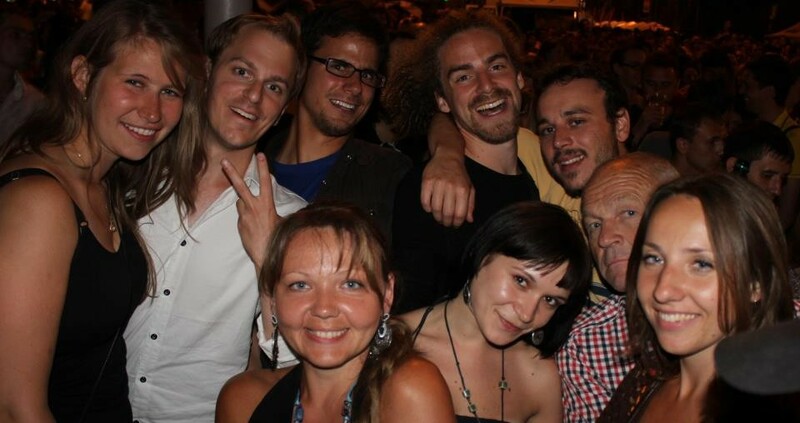 To top it all off, Breno came back to Romny to see my new life in Ukraine and meet all of my friends. 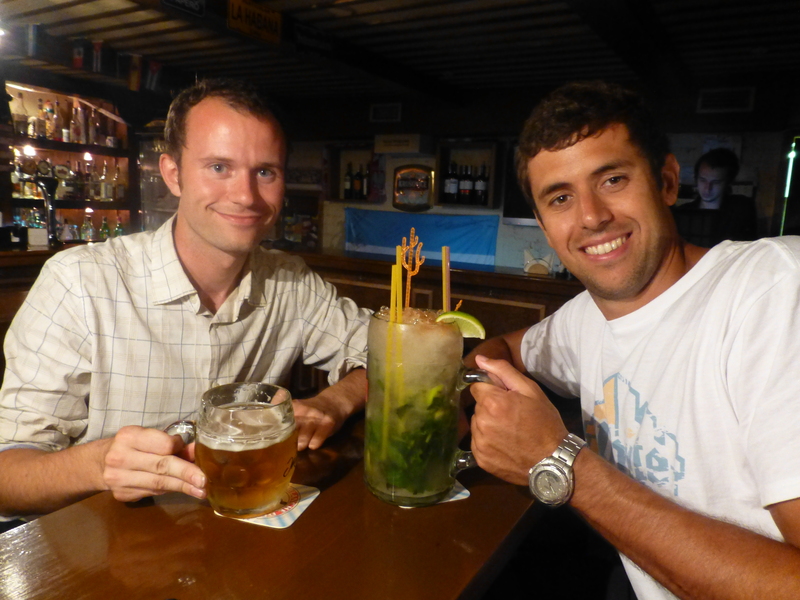 Nothing like a beer and mojito to bring together a boy from the Arctic Circle and another from the tropics of Brazil. Now back to school. Life is good. I am the luckiest girl in the world.